 This 2017 Jaguar XF 20d Premium is offered to you for sale by Jaguar Land Rover Volvo of Monterey. Excellence, luxury and stature are just a few of the pillars this car is built upon. There are many vehicles on the market but if you are looking for a vehicle that will perform as good as it looks then this Jaguar XF 20d Premium is the one! This is the one. Just what you've been looking for. 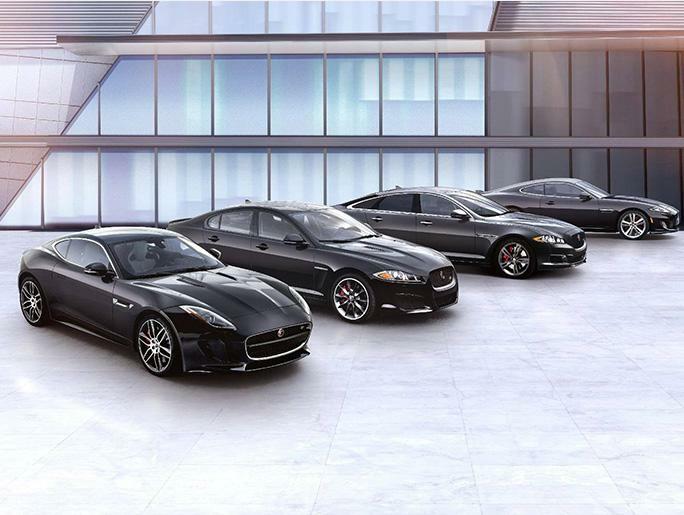 More information about the 2017 Jaguar XF: The luxury sedan world is often regarded as a German and Japanese realm, with Mercedes, BMW, Audi, and Lexus all making claims to the throne. But the British-built Jaguar XF puts a kink in the works thanks to its incredibly handsome styling, potent powertrain and undeniable luxury. Now, thanks to its lightweight aluminum body and improved interior space, the XF may just have tipped the scales in its favor Interesting features of this model are optional all-wheel drive, athletic yet elegant styling, ample interior room, powerful supercharged V6 engines, luxurious appointments, and Lightweight, all-aluminum body.